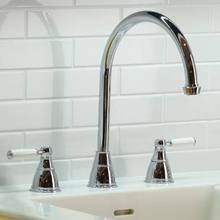 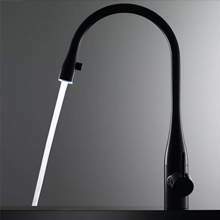 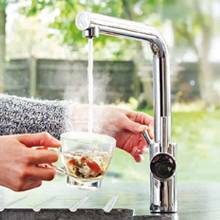 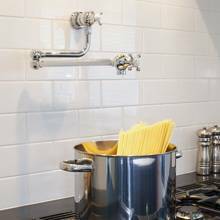 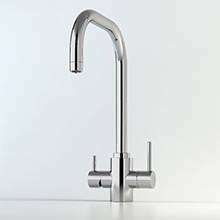 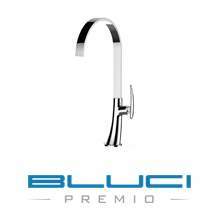 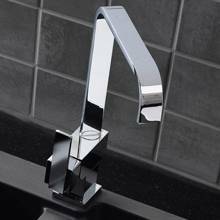 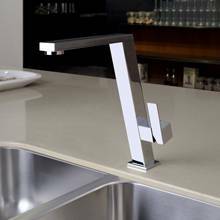 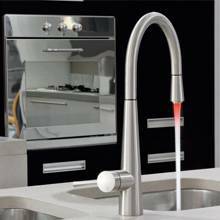 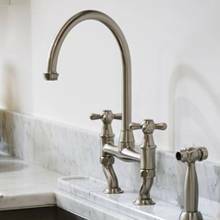 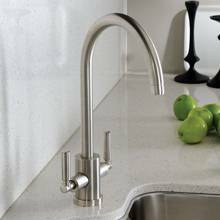 If you looking for the best quality, most diverse range of kitchen taps at the very best prices then we have an amazing collection of products, just for you. 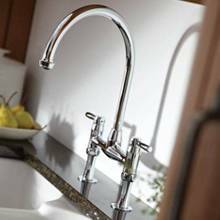 Whether you are renovating an existing kitchen and looking for a replacement product or its a new build, we have the ideal selection from some of the very best manufacturers. 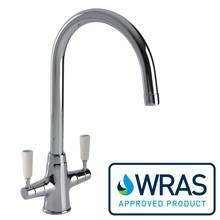 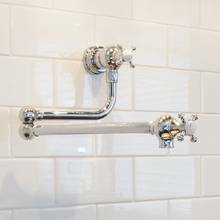 All out taps are fully compliant with UK regulations and are available in a wide choice of styles such as Pull out sprays, single lever, dual lever, low pressure and boiling hot water. 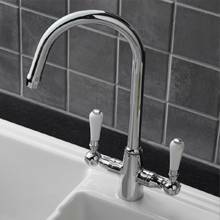 The sinks-taps.com website is kept fully up to date with new styles and colours being added on a regular basis. 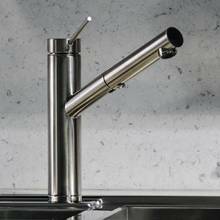 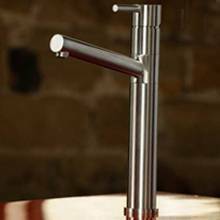 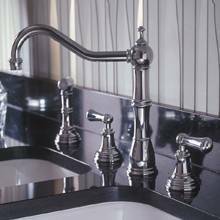 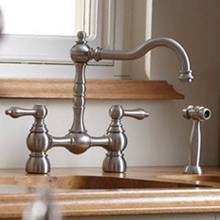 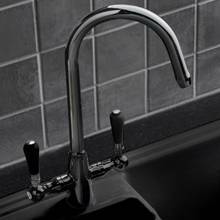 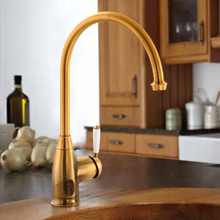 Additions to the tap range include Brushed Brass, Graphite, and Bronze finish products. 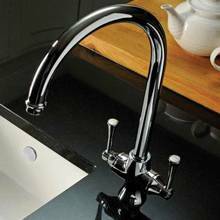 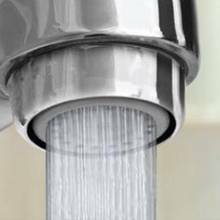 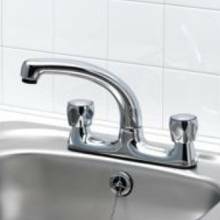 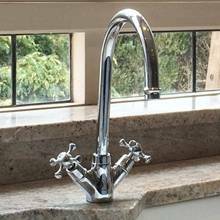 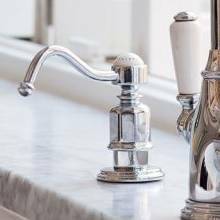 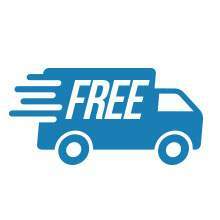 With thousands of customers purchasing taps from us over the last 15 years, you can be confident you are purchasing your products from one of the UK's leading sink and tap specialists.